Trying to get the kids to eat healthy cool treats? 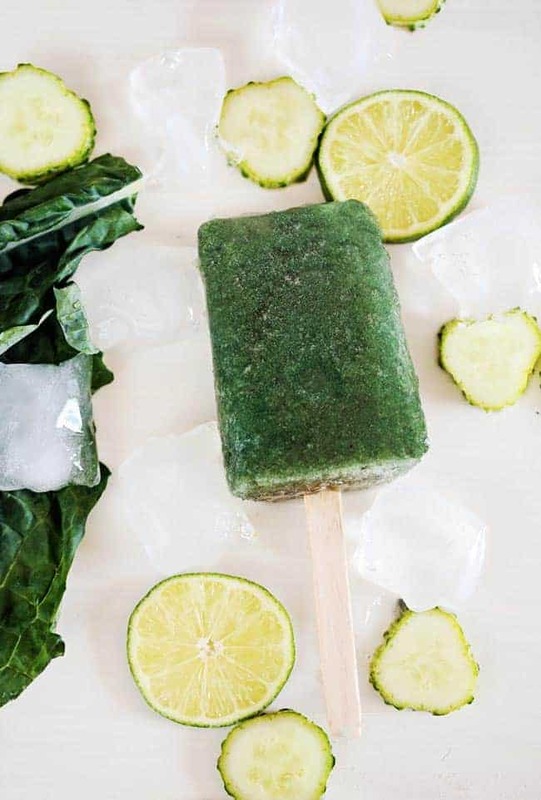 Ok then this is the post for you – for these healthy homemade popsicle recipes all you need in the way of equipment is a food processor and popsicle molds. Here are some that incorporate good fats, fruit and little or healthy sugars! Blend avocado and milk until very smooth and add the rest of ingredients and blend until mixed well. Pour into molds and freeze. Serves 6-10. Add 2-4 teaspoons of honey to strawberries and peaches to taste. 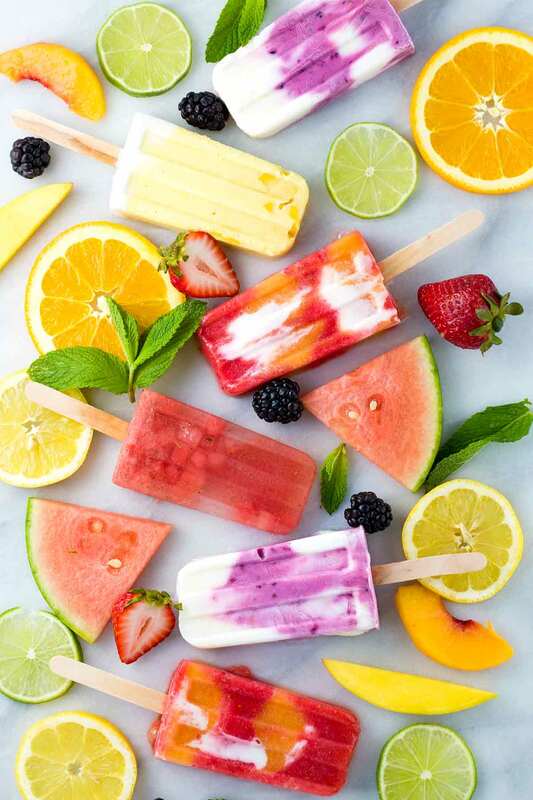 Layer purees in popsicle molds alternating with yogurt and ending with fruit puree and freeze. Add all to processor until smooth and liquid and pour into popsicle molds. I hope you really enjoy these – I have heard that the silicone popsicle molds are really the best for getting the popsicles out easily – I plan on buying some soon – another way to do this old school is to pour the popsicle stuff into ice cube trays, cover with saran wrap or foil and then stick in a popsicle stick through the foil so it is supported and freeze… easy peasy! Some background on how we came across the yummy drink recipes: So while on vacation this year during the first week of July, my family spent time at my In Law’s home. The once lived in Toronto but have retired and sold their house in the city, renovated the cottage, and now live in beautiful Port Elgin Ontario full time. We have instructions to call this the cottage in perpetuity. While there this year with my family, in laws and 15 year old niece Sydney, Syd and I decided we needed beach drinks. And pineapple shaped glasses we found at Walmart for $3.50 (side note – apparently they are at the Dollar store for way less – perfect). But who doesn’t need pineapple glasses for the beach? Place watermelon and ginger in blender in batches and blend till smooth – pour through strainer and add lime juice, stir and serve with more crushed ice or ice cubes in super cute pineapple glasses. Place all ingredients into blender and blend till smooth – serve in cute pineapple glasses. *side note – pineapple glasses more appropriate here. serve over ice or crushed ice in super cute (yet ironic) pineapple glasses.